What is the length of this infinitely-zig-zagging red line? You are at a charity event and have purchased ticket for a raffle. Prior to the drawing, you are told that there are people at the event (including yourself), and about of the people at the event purchased tickets to the raffle. Of those people, equal numbers of people purchased and tickets, respectively. Based on these estimations, and assuming only one winner, what is the probability that you win the raffle? Hint: What is the sample size of the tickets sold? Hint: Don't forget about the case where the base is and the exponent is even! The exponent is . Solving gives and . checking that this doesn't make the base equal , which it does not. The base is . Solving gives and . The base is and the exponent is even. Solving gives and . Substituting these into the exponent shows that the exponent is only even when . If these three segments are connected end-to-end to form a triangle, will the triangle be acute, right, or obtuse? 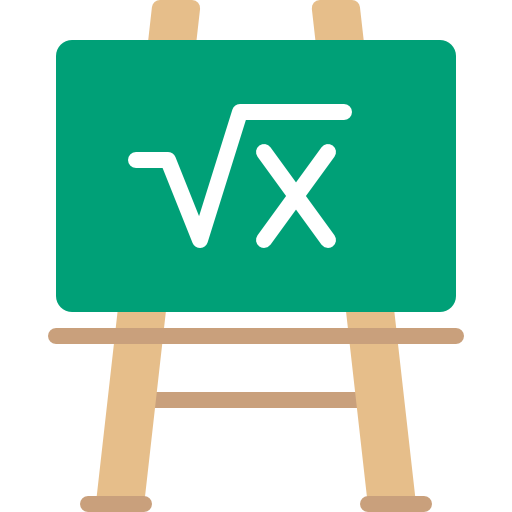 Let's start by checking if it's a right triangle. 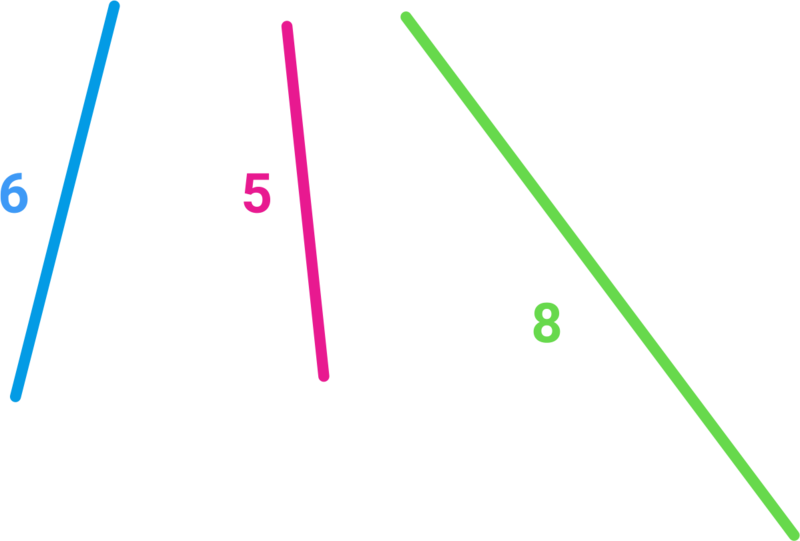 If it were right, then the longest side (length 8) would need to be the hypotenuse, and the other two sides (lengths 5 and 6) would need to be the two legs, and which meet at a right angle. Therefore, the triangle is not right. 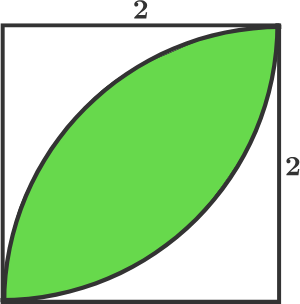 What is the sum of all of the angles that are shaded green? 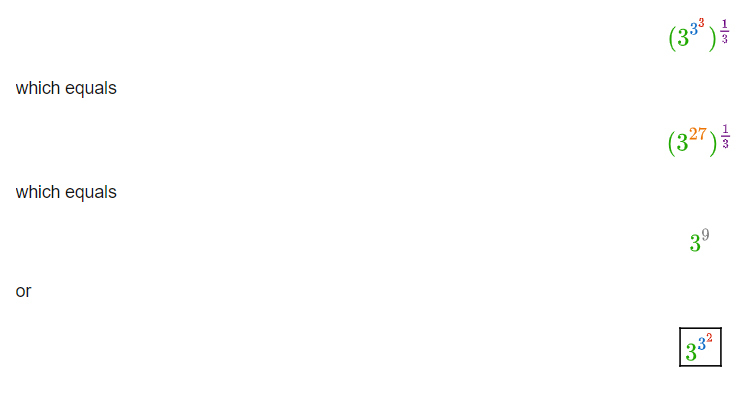 Therefore the total number of degrees between the six triangles is . 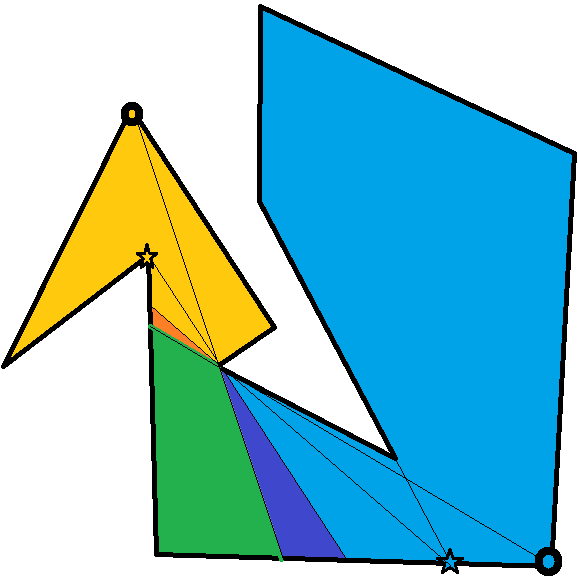 The six unshaded angles in the center of the figure sum to . All of the green angles must sum to . If you multiply a blue number by an orange number, what color will the product be? 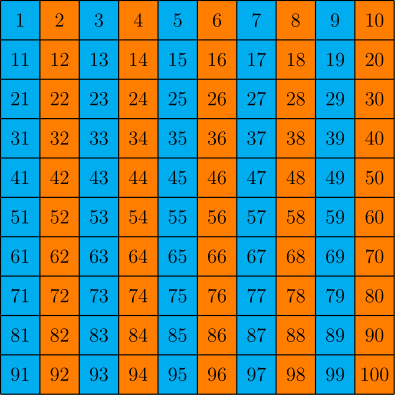 The blue numbers are the odd numbers, and the orange numbers are the even numbers, so the question can be rephrased as follows: If you multiply an odd number by an even number, will the product be odd or even? Since divides this product, it must be even. 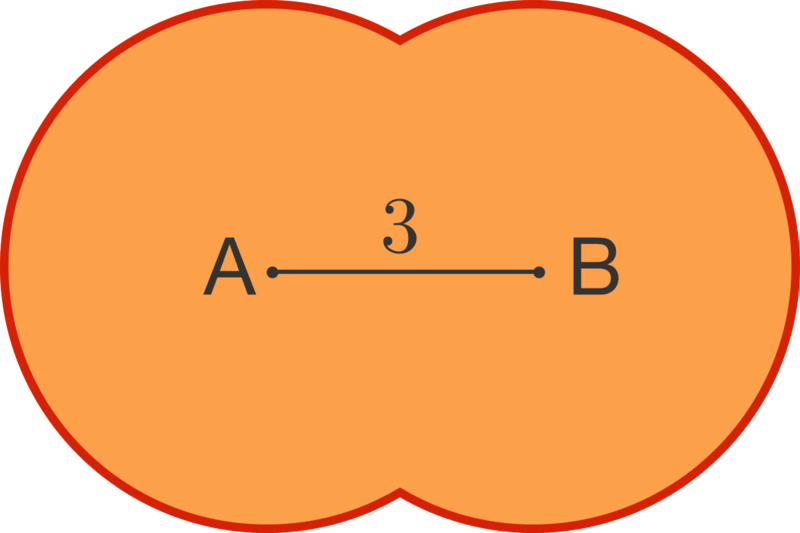 This reasoning does not depend on the specific values of and so this result is true for all and thus, the product of an odd number and an even number is always even, and therefore, if you multiply a blue number by an orange number, the product will be orange. 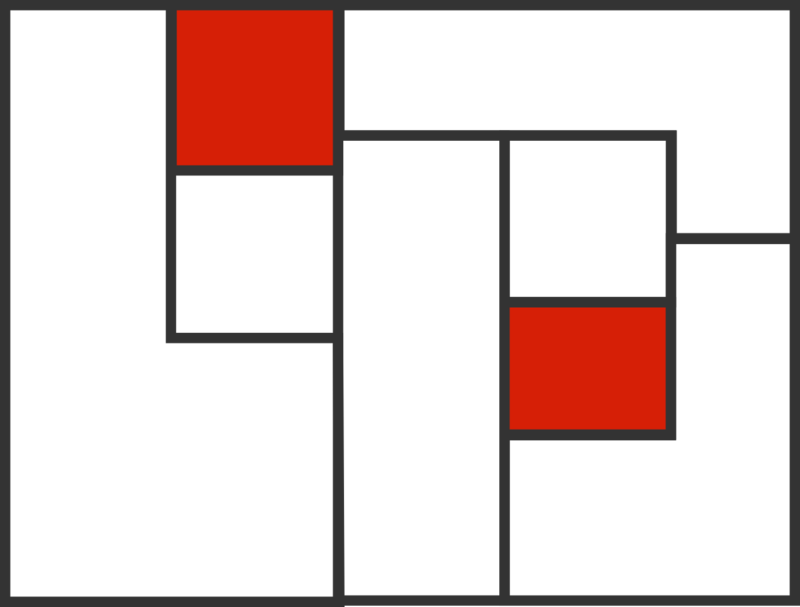 What is the length of the red perimeter of this figure? 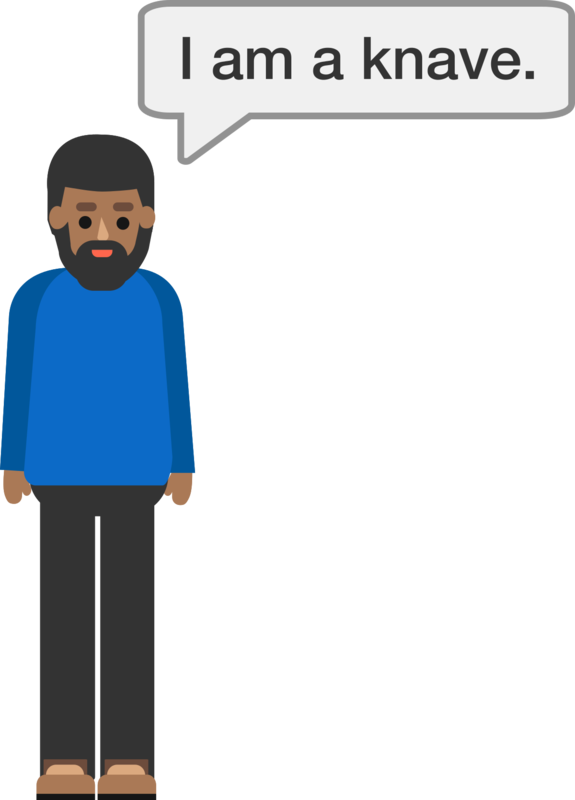 First, what do we know initially just looking at the diagram in the problem statement? Because the center segment, is a radius of both circles, we know the circles must be the same size and therefore, that all of the radii in this picture are the same length. Both of the two circles, and would have a circumference of because the radius of both circles is given as . 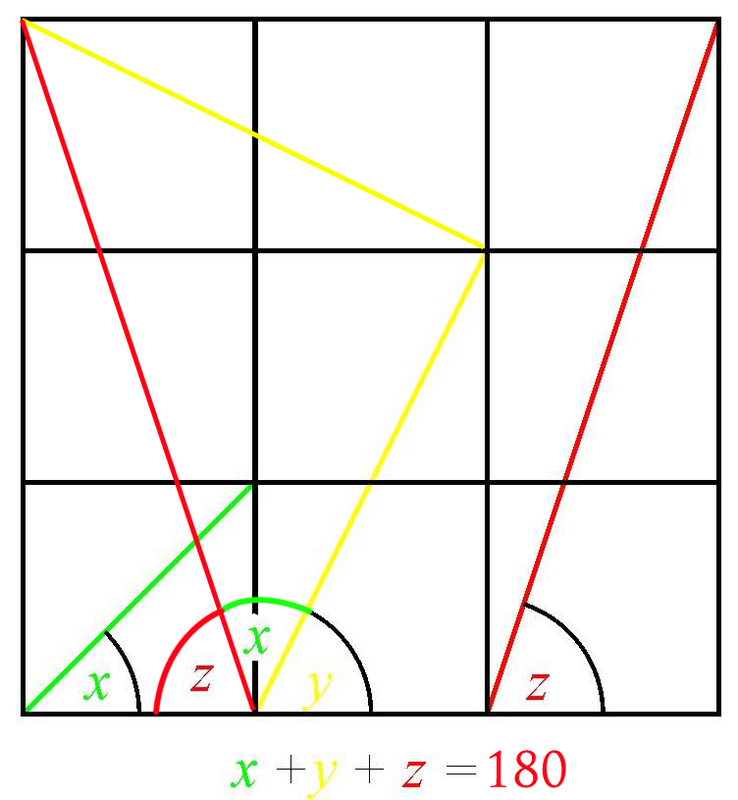 However, the answer is not because the red outline is composed of only part of the circumference of each circle. We need to know how much of each circumference has been removed because it lay within the overlap of the two circles. 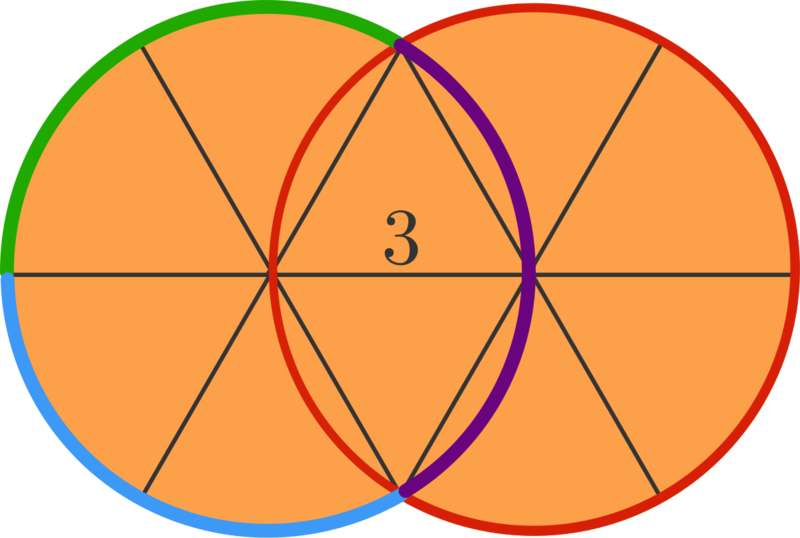 Each of the line segments reaching out from the center of either of the two circles is a radius of either one circle or the other. That means that the two triangles with line segment as one side are both equilateral triangles and that the radii lines drawn in are each apart. 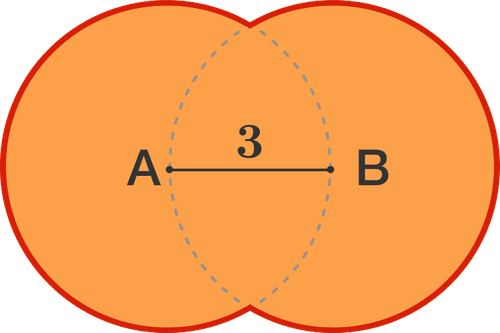 Because there are in a circle, the part of the circumference of each circle cut off by being in the overlapping area is of the circumference of each circle. We can now say that the red perimeter is two thirds of the rim of circle and two thirds of the rim of circle . and are supplementary because the angles share a pair of parallel lines. How many isosceles triangles are drawn in this regular pentagon? The first triangles can be shown to be isosceles by the symmetric properties of a regular pentagon. The last triangles can be shown to be isosceles by finding that the base angles are congruent. 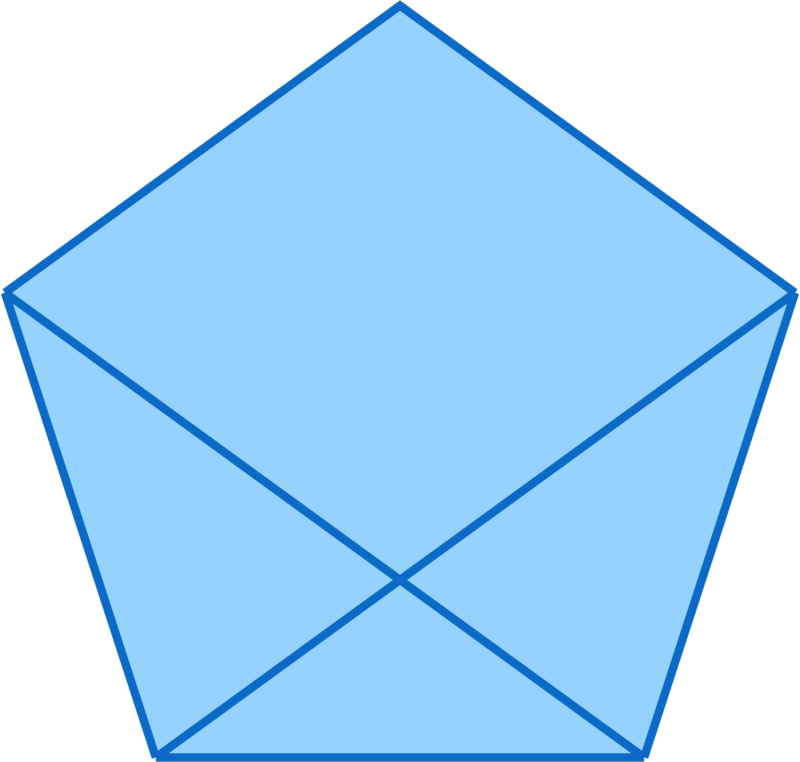 Using the diagram above, and are sides of a regular pentagon, so they are congruent, which means is an isosceles triangle. Likewise, and are sides of a regular pentagon, so they are also congruent, which means is an isosceles triangle. Since is an isosceles triangle, , and since the angles of a triangle add up to and since the interior angle of a regular pentagon is ,. Likewise, from isosceles , . 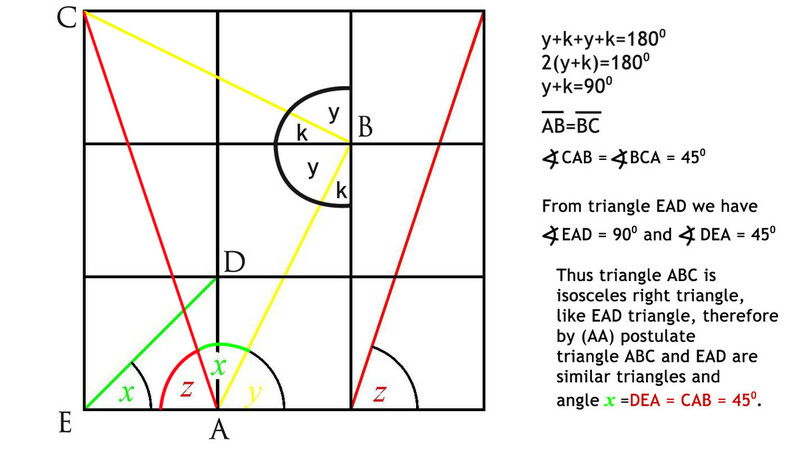 Since is an isoceles triangle. 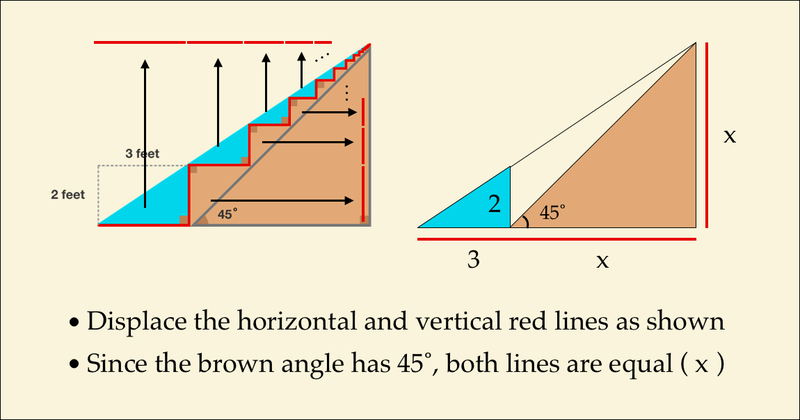 Adding together all of the horizontal line segments in figure yields the same total length as the two horizontal sides of figure . Similarly, adding together all of the vertical line segments in figure yields the same total length as the two vertical sides of figure . 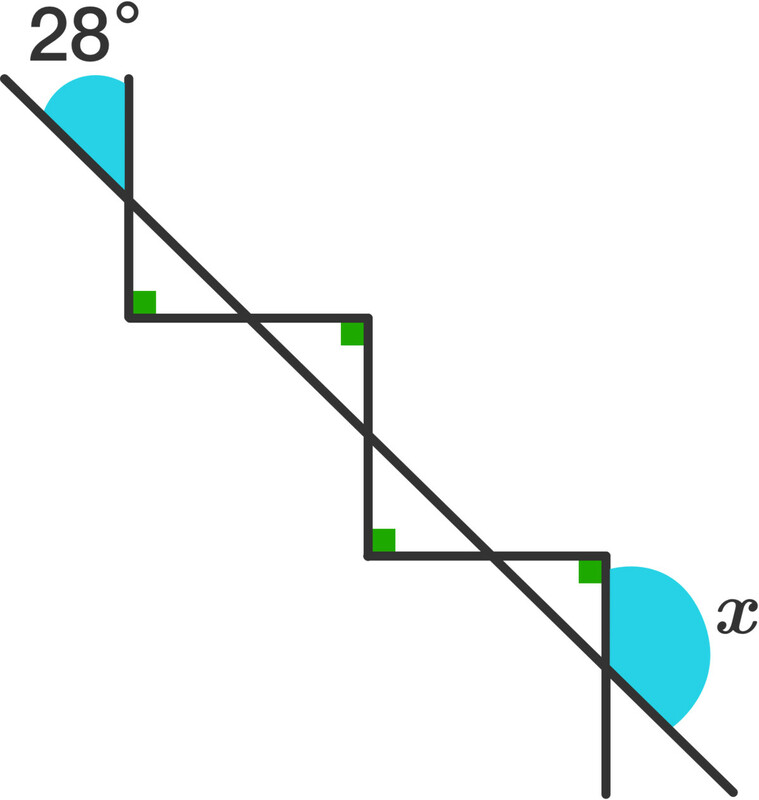 Therefore, the perimeters of and are the same. Suppose that the equation has real solutions. Let the greater solution of the equation be . Instead of directly using , we will simply use as a generalization (assuming of course), and then obtain a formula we can just plug in. We can evaluate this expression using the order of operations. 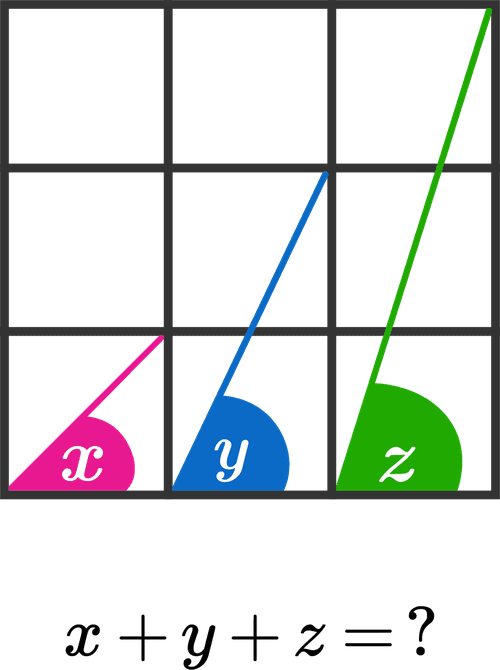 Division and multiplication are evaluated first, from left to right. That gives us which is clearly true once we perform the addition. I have 3 unit circles (A unit circle has a radius of 1) . 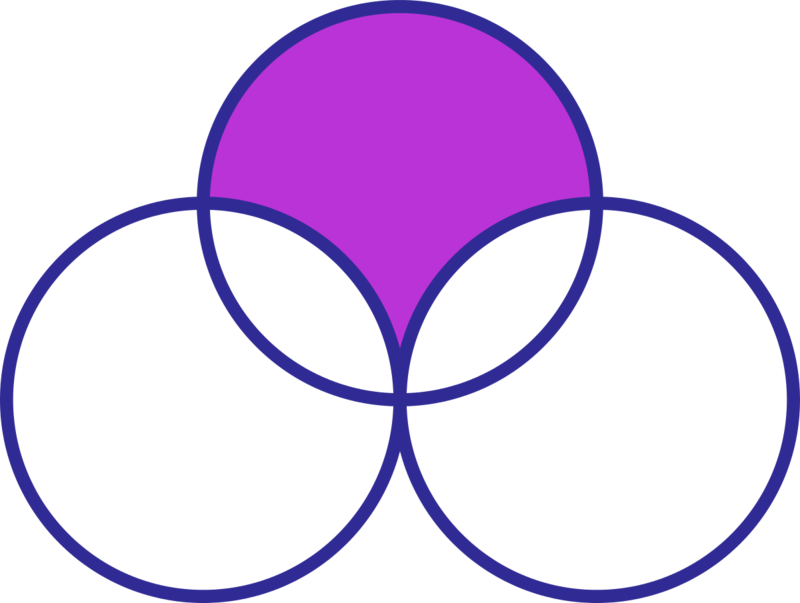 Two of them are externally tangent to each other, and the third one passes through the tangent point, cutting two symmetrical areas from the two circles, as shown above. What is the shaded area? 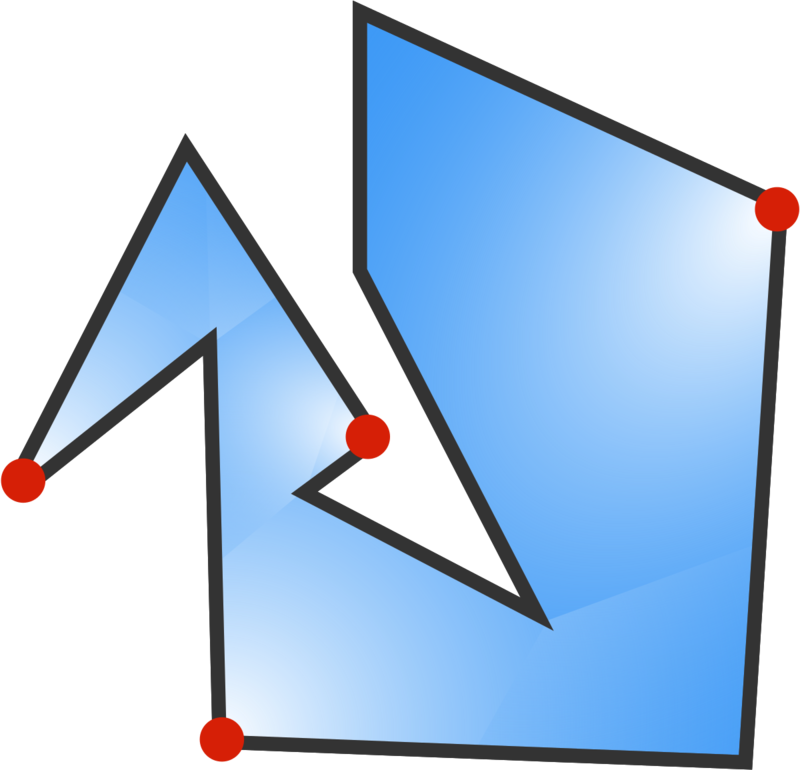 The shaded area can be split up into regions with right angles and unit legs, and then rearranged into a by rectangle, as shown below. 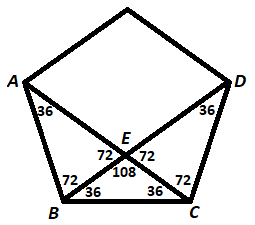 Therefore, the area of the shaded region is the same as the area of the by rectangle, which is . Is the equation true or false. Suppose you are visiting an island with knights who always tell the truth, knaves who always lie, and jokers who can do either. What must the islander depicted above be? A knight cannot lie and say they are a knave. A knave cannot tell the truth and say they are a knave. A joker is free to lie and say they are a knave; the islander must be a joker. An artist has a bird-shaped gallery. To ensure the museum is fully guarded, he places 4 guards at the corners with red dots so that every inner wall is visible by at least one guard. Can he fully guard the museum with fewer guards? Alternatively, if your guards have a ridiculously large field of view, they could be placed at different locations, labeled as filled stars, so that they cover the largest area twice. (The yellow guard can see the yellow, orange, green and dark blue parts, the blue guard can see the orange, green, dark blue and blue parts in the image.) An additional advantage of these starred locations would be that the guards are nearest to each other (while maintaining full coverage), so in case of a break-in they can assist each other sooner. PS: Assuming 360 degree vision, even other non-wall locations are possible, for example in the case of the yellow guard on the line between the yellow circle and star. Compare two Godzillas, identical in proportion, but one is times taller than the other. If he keeps growing like this indefinitely, what would happen to him? The weight of Godzilla scales differently from his bone strength. In fact, as his overall size grows, his weight grows faster than his bone strength. Therefore, once he is large enough, his leg bones will break under his body weight, effectively immobilizing him. A ball that’s half wood and half iron rolls on a flat surface. Which position is most likely when it comes to rest? The center of mass of a solid hemisphere of radius is from the center of the sphere normal to the flat surface of the hemisphere. Since the density of iron is and that of wood is , the center of mass of the ball is approximately from its center in the iron hemisphere (shown as red dot in the figure). The most stable position of the ball is when it has the lowest potential energy mgh where m is the mass of the ball, g the acceleration due to gravity and h the distance from the flat surface. As m and g are constant, the lowest potential energy occurs when h is smallest. of the four positions. has the smallest h and hence the most stable position. What can we say about the base angles of any isosceles triangle? 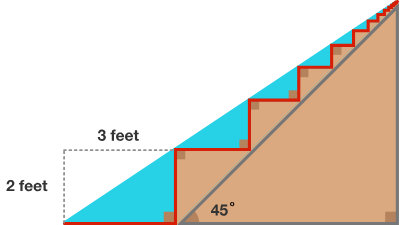 If the vertex (top) angle measures , then the base angle is , which would be less than so long as is any value greater than . Therefore, the base angles of any isosceles triangle must be acute angles. 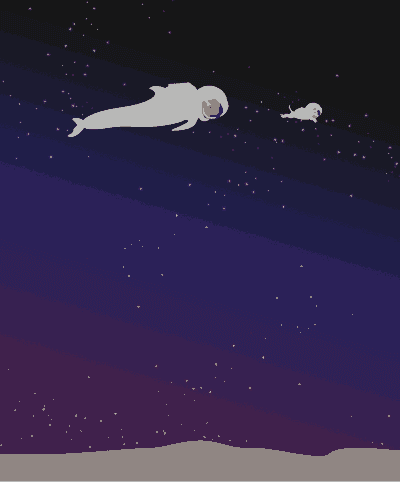 A whale and a chihuahua dog are in free fall while skydiving on the moon (there is no air resistance). Which animal has a greater acceleration? 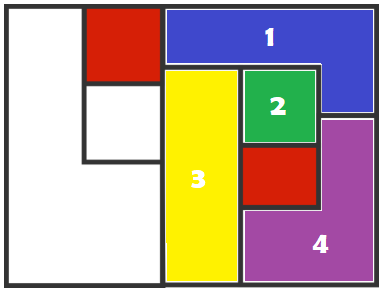 The big square is divided into nine congruent squares. Give your answer in degrees. When coloring a map, each region must be filled with a single, solid color and no two regions with touching edges can be the same color. Given that these two regions have already been colored red, what is the minimum number of colors needed (including the red already used) to color the entire map? First note that every remaining region touches at least one of the red regions, so red cannot be used any more. Then, notice that each of the numbered regions in the diagram above, touches all of the other numbered regions. This means that unique colours must be used for these regions, as shown. The remaining regions can be coloured any of blue, green or purple (in either order). Therefore, the total number required is . This isn't a relevant case of the four colour map theorem as some of the map is already completed. 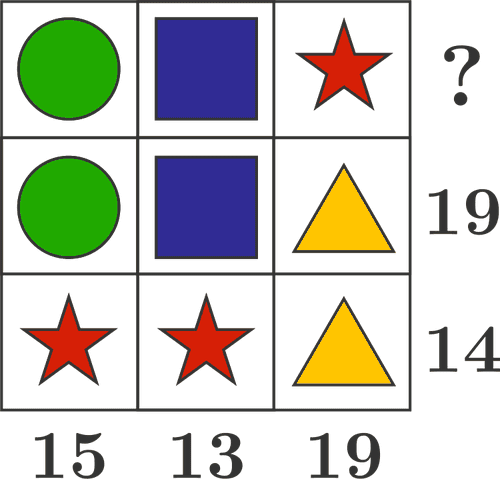 In this array puzzle, each shape has a specific value. The number next to each row or column represents the sum of the values in that row or column. We begin by comparing the rightmost column and the bottom row. Now we can look at the middle row. Marie shops at a store where all prices end in 99 cents ($0.99, $1.99, $2.99, etc.). She ends up spending $33.89. How many items did she purchase? Center of mass for this bodies lies exactly at the body. In what ever direction it is pushed centre of mass position is not changed. Which means centre of mass displacement is 0. This implies all the bodies will come to their initial position. Where is the change in position of centre of mass which is 0. This says that the sum of product of masses and change in position of corresponding bodies is equal to . This implies that all the bodies' have reached their initial positions. Formula One racecars have an ingenious feature: wings attached to the body similar to an inverted airplane wing. At high speeds, air flowing over and around the car can produce significant forces. Sometimes these forces can cause the driver to lose control. 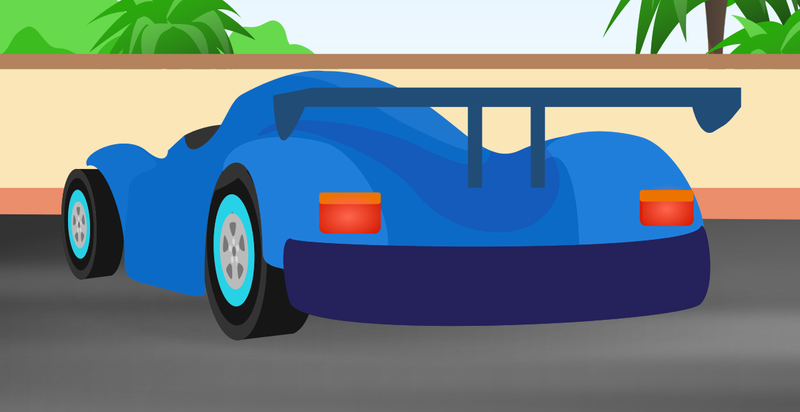 For example, differences between the flow rate of air over and under the vehicle can cause lift(the same principle that an airplane exploits to fly) and affect the grip between the tires and the road. This is particularly dangerous as the cars navigate certain turns of the Circuit de Monacomuch faster than commercially available vehicles would. But Formula One cars have an ingenious feature: wings attached to the body similar to an inverted airplane wing. How can strategically placed wings enable F1 cars to go faster around turns? First start burning rope 1 at both ends, and rope 2 at one end only. When rope 1 finishes burning (after 30 minutes) light the other end of rope 2. 45 minutes will be up when rope 2 finishes burning. With two socks it is possible to have one red and one blue. But with three there is always a matching pair since either you will have chosen three of the same colour, or a matching pair and an odd one out. Answer: Three socks. You start with a single lily pad sitting on an otherwise empty pond. You are told that the surface area of the single lily pad doubles everyday and that it takes 24 days for the single lily pad to cover the surface of the pond. 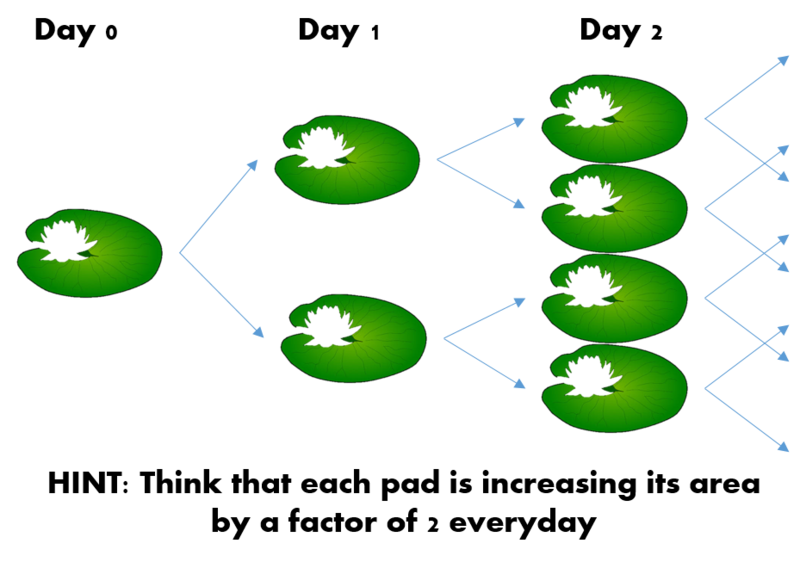 If instead of one lily pad you start with eight lily pads (each identical to the single lily pad), how many days will it take for the surface of the pond to become covered?